Two major multiple listing services on opposite sides of the country will be among the first to launch a “Coming Soon” listing status to help agents generate interest for their listings before they’re ready to sell. Rockville, Maryland-based Metropolitan Regional Information Systems Inc. (MRIS) will roll out the new status to its more than 45,000 members in mid-November. Silicon Valley-based MLSListings Inc. has had a Coming Soon status in beta since March and will officially launch it to all of its 16,000 subscribers on Dec. 8. At least one other MLS, San Francisco Association of Realtors MLS, recently implemented a Coming Soon status for its 4,000 or so members. “We believe this new Coming Soon status will allow listing agents the opportunity to create buzz around their listings, while giving them additional time to prepare the property to be shown and marketed,” said Jon Coile, MRIS board chair, in a statement. Listing agents will be able to enter listing details into MRIS under the new status up to 21 days before the listing automatically becomes “active” and starts to accrue days on market. Agents can add documents, virtual tours, marketing materials and showing details to the listing while it is in Coming Soon status. 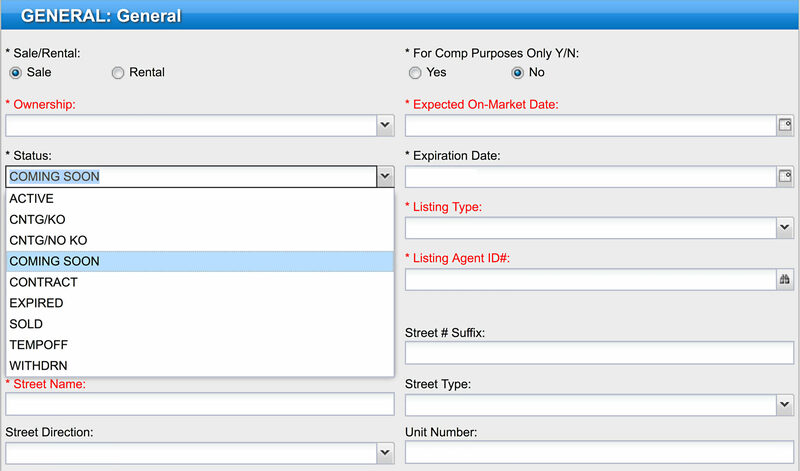 For MLSListings agents, properties entered into Coming Soon status must first have a seller exclusion form filed with the MLS and the properties can remain “coming soon” for up to 30 days. When that time is up, the property will automatically be listed as “withdrawn” unless the agent chooses to make it active. The “Coming Soon” status is designed for listing agents who have a signed listing agreement for a property that needs minor repairs or updates. MRIS will not allow agents to show a property that is in coming soon status before it becomes active, though agents can place a yard sign with a “Coming Soon” rider in front of the property, the MLS said in a blog post. 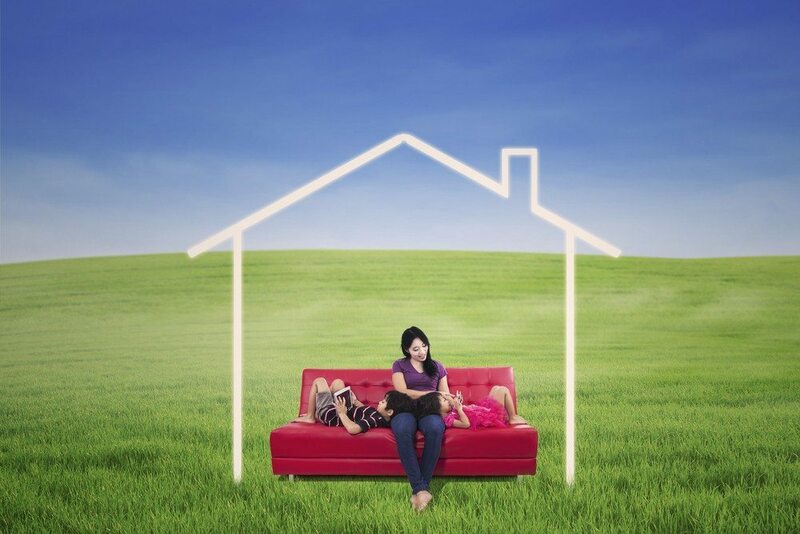 MLSListings does not prohibit showings of coming soon properties. “That’s between the listing agent and the seller,” said Jim Harrison, president and CEO of MLSListings. For both MLSs, listings designated as “coming soon” will be available only to MLS members and will not be syndicated outside of the MLS system to agent or broker Internet data exchange (IDX) websites or third-party websites. 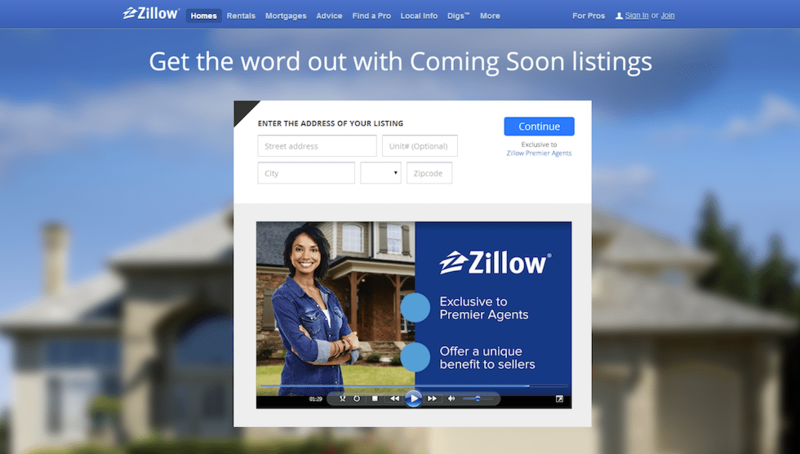 That means that neither MLS will be feeding those listings to Zillow’s Coming Soon feature, released in June. That feature has attracted a lot of attention in the industry over its possible role in “pocket” or “off-MLS” listings. MRIS emphasized that its “Coming Soon” listings are unlike pocket listings in that listing information will be available to every MLS subscriber. If a potential buyer sees a home with a “Coming Soon” sign out front, his or her agent will be able to check the MLS and find information on that listing instead of being in the dark, said Jonathan Hill, president of MRIS subsidiary RealEstate Business Intelligence. Buyer’s agents will also be able to search Coming Soon properties to give their clients a better understanding of their options, Coile said. Marketing of properties outside of the MLS has definitely played a role in spurring MLSs to consider adding a Coming Soon status. Some agents choose to market listings before they are entered into the MLS; such listings are known as pre-MLS or “Coming Soon” listings. 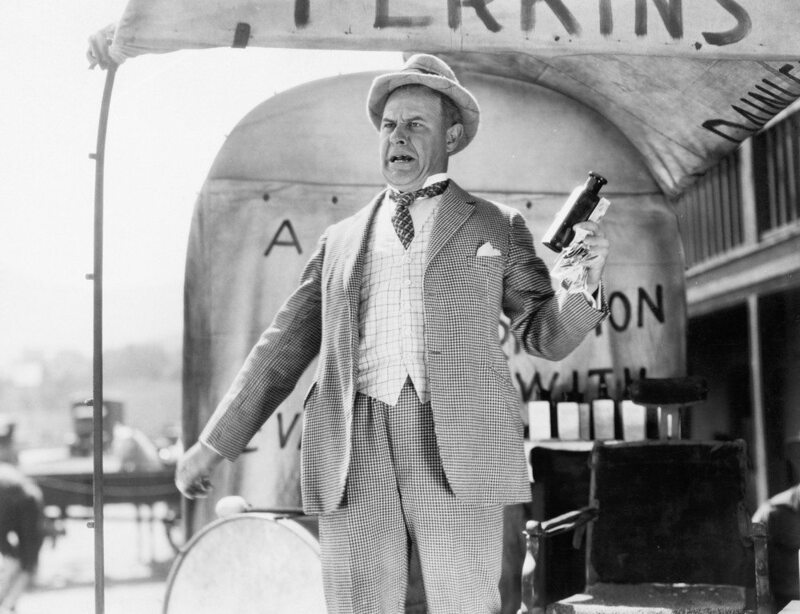 Other agents hold a listing off the MLS entirely (pocket or off-MLS listings). MLSListings conducted a study last year that found that off-MLS listings in five Northern California counties increased from 15 percent in 2012 to 26 percent during the first quarter of 2013. The share of off-MLS listings in the market has since declined to 17.1 percent in the first half of this year. “Obviously we’re wanting the listings in the MLS because we need it for statistics, for comparable purposes, for CMAs … to fulfill the objective of an orderly marketplace,” Harrison said. “(Off-MLS marketing) is creating dysfunction in the marketplace because now you have to really do a lot of research to ensure you know really what’s on the market because it’s not in the MLS system,” he added. So three or four years ago, when it became apparent that there were a lot of properties being marketed outside of the MLS, MLSListings conducted town halls and other meetings with members to find out why. “They told us they don’t put a listing in the MLS because it’s not ready to sell yet … or they don’t want it syndicated” on the Internet before it’s ready to sell, Harrison said. 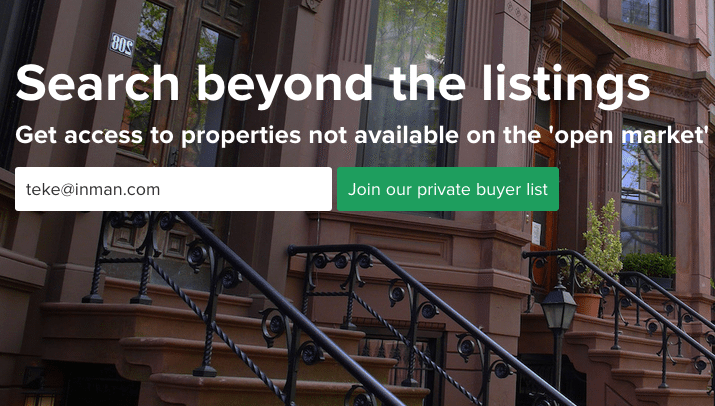 He believes the Coming Soon status, which members asked for, will likely make pocket listings less secretive, even if agents don’t choose to make the listing “active” after its Coming Soon status expires. He also expects an attendant decrease in what some say is a driving factor in pocket listings: double-ended deals. Still, he notes that the new status is voluntary, so subscribers will not be required to do their “Coming Soon” marketing on the MLS. In MRIS’ market, agents and brokers have created private Facebook groups and private listings clubs where they market listings before placing them in the MLS. MRIS believes the new Coming Soon status will address a need its agents have for pre-MLS marketing that these private groups are currently filling, Hill said.